Porsche Great Britain is participating in the upcoming NEC Classic Motor Show with 20 beautiful restored models that are never seen before. 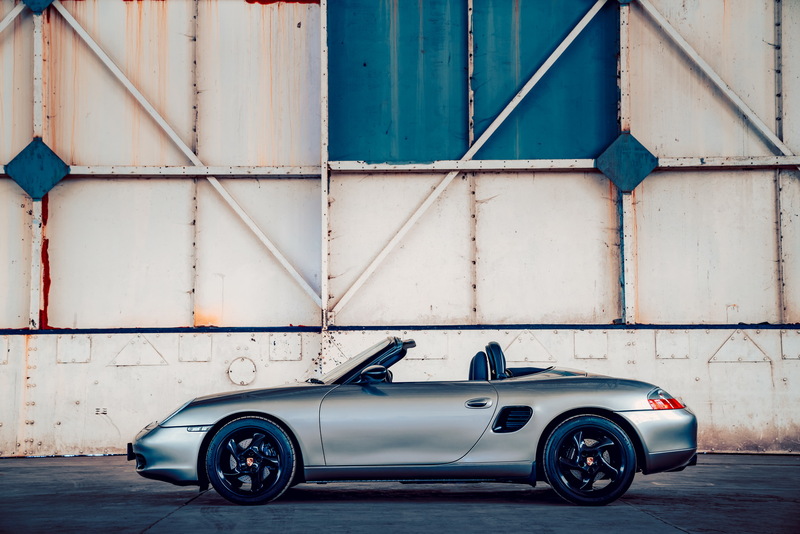 As part of the company’s celebrations for the brand’s 70th anniversary, Porsche will reveal ten examples of the first-generation Boxster, along with air-cooled, water-cooled and transaxle cars that are perfectly restored by Porsche Centers and Porsche Recommended Repairers. All models feature a bespoke interior and a commemorative plaque while each was also finished in ‘Liquid Metal’ silver, previously available only on the 918 Spyder. 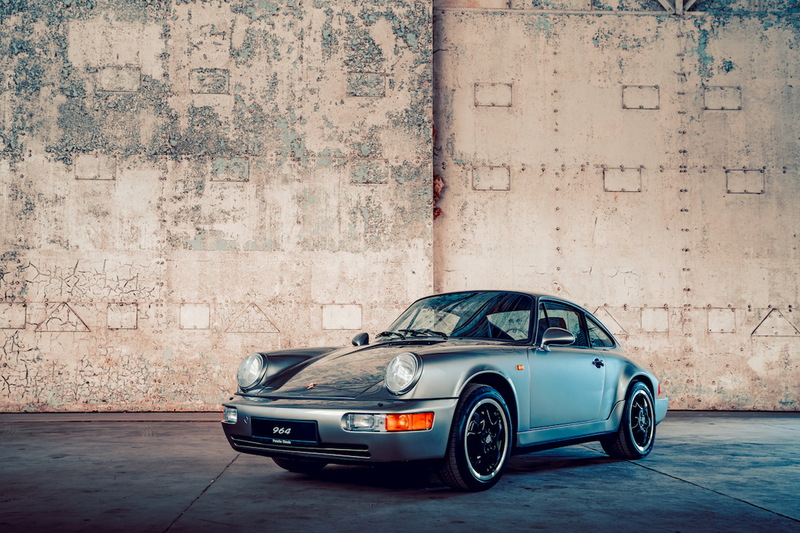 Every restoration used genuine parts from Porsche Classic’s catalogue, as well as original accessories like navigation and vehicle tracking systems. The beautifully restored sports cars will be sold towards the end of the year, with Porsche inviting visitors to register their interest during the show. Porsche will have a second display on the show as well, featuring a series of race-prepared first-gen Boxster S models that competed in the company’s ‘Restoracing’ competition that included six races at Silverstone and Brands Hatch. The special racing series was organized to celebrate 20 years since the first Boxster arrived and each race car features a livery inspired by Porsche’s racing history. Last but not least, Porsche will also showcase the ‘Project 70’ race car, which is based on a 1965 short-wheelbase 911 that’s powered by a 2.0-liter engine. The race car was prepared by UK’s four Porsche Classic Partner in collaboration with Road & Road Restorations, and participated in races driven by legends such as Richard Attwood, Derek Bell, and Anthony Reid. Given this is done by Porsche UK, is this officially acknowledged by Porsche HQ or what? Good point. I think it should. but still good point. In all seriousness, why would anyone want to buy a mint condition 986 Boxster? They're hideous and you can get one for dirt cheap these days. But that 964......all day long. Love them to death. I love how even in their press photos they wouldn't dare shoot the Boxster interior. It's a crime on the eyes. Nobody wants a 1st Gen Boxster lol. Anyone who buys that is a complete idiot!!! What about a restomod 928 or 914 or 944 Turbo S.